Pokémon Go is taking the world by storm. Have you thought of going beyond collecting them in your app? If so, here’s a guide on how to catch ém all! 1. Utilize Pokémon collector’s websites like Pokemon Center and Tomy Unofficial Database devoted to the genre as a reference base. 2. Determine your wish list. Which series (Tomy figurines, Tomy plush, Nanoblock, Trading Card Game, etc) are you looking at? Do you plan to complete the series? Or do you want to collect every Pikachu across all series? 3. Start by acquiring your favourite characters then expand. Here are some shops that hold authentic Pokémon collection in Singapore; Toys”R”Us, Seimon-cho, and a list of Maxsoft distributors. 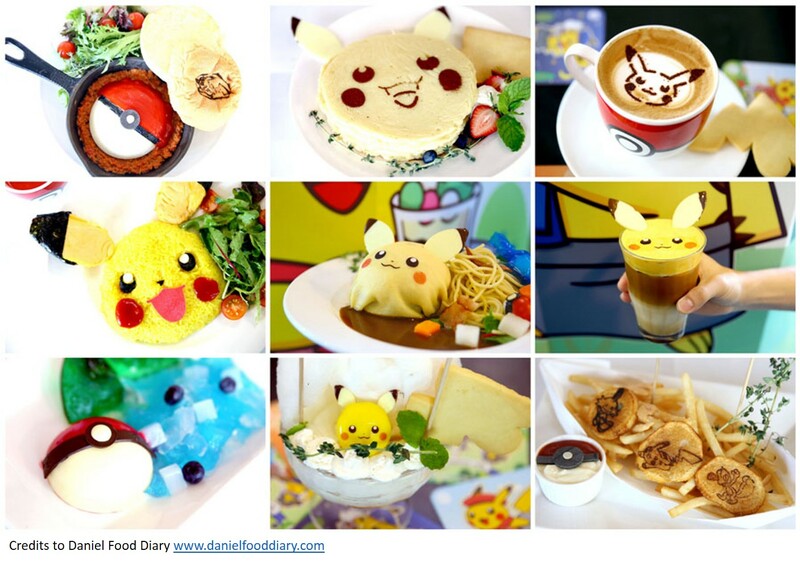 Also keep a lookout for Takashimaya toy fair and Pokémon pop up café, where they were giving away Pokéball mug with selected meals! 4. If you choose to buy them online, learn how to avoid a fake on online marketplaces or buy only from reputable sellers such as Tomy, Takara Tomy (in Japanese only), Bandai (in Japanese only), etc. 5. When you’ve received your item, inspect its condition for defects, check the colour and level of details on the figurine. 6. Keep the original box and tags as it helps retain a higher resale value. 7. Store away from direct sunlight to prevent decolouration. 8. Display in acrylic boxes to prevent dirt accumulation and add silica gel for humidity control. 9. For non-display collections, keep them well protected in air tight containers with silica gel and perhaps store them in rental storage to avoid making your home look like a warehouse! 10. Keep your receipts, warranty and record your collection especially if you plan to go big on them like the lady with the world’s largest Pokémon collection. Check out our new video that explains storage with Beam!